A relationship that’s deep typically doesn’t get broken. A mentee might give up, but we don’t give up on them. 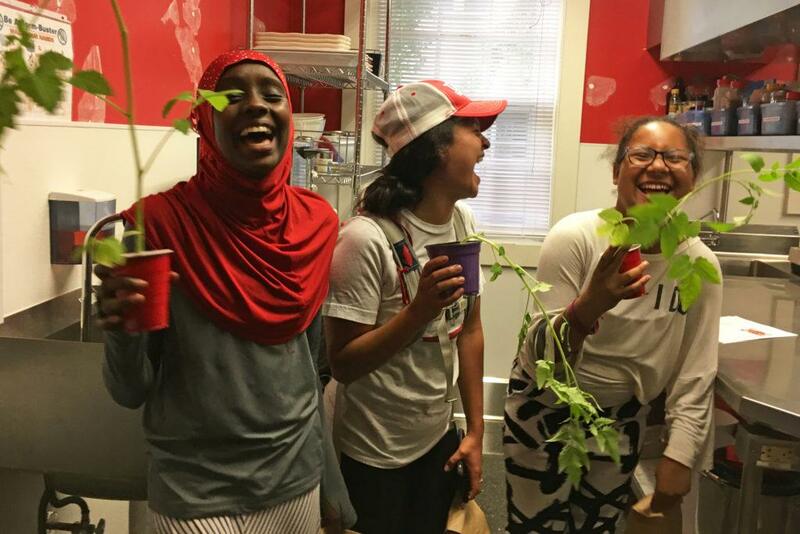 If you ask Darrell Thompson what’s the best way to create positive change in the world, his answer is simple: Get involved in the life of a young person. Darrell, the president of Bolder Options, has left a lasting impact in the lives on many kids in the 23 years since he started the organization. Bolder Options is an activity-based mentoring program. “We focus on running, biking, and introducing kids to a healthy lifestyle,” said Darrell. Its mission: Teaching youth to succeed in ALL of life’s races. Darrell, himself a former NFL player, knows that it’s not simply the goal-setting and activity focus of Bolder Options that makes its approach successful, but the depth of the relationships formed. “One of our values is a deep relationship,” he explained. “A relationship that’s deep typically doesn’t get broken. A mentee might give up, but we don’t give up on them.” Bolder Options provides in-depth mentorship support to its volunteers as relationships develop and challenges arise. Most kids receiving mentorship through Bolder Options are referred to the program from a social worker or school counselor, having been identified as needing a positive person involved in their life. When working with kids facing a web of systemic setbacks, especially young men of color, success for Bolder Options means showing kids how to live a healthy life and invest in meaningful relationships. Darrell has seen time and again the outcomes of active mentorship in offsetting these systemic barriers. “A positive outcome for me is if a young person’s course looks different from their family members,” said Darrell, acknowledging how difficult overcoming these systemic issues – higher incarceration rates, chronic health issues, disproportionate rates of school discipline – can be without extra support. However, as a leader, he knows the benefit of stepping outside the box to take a broader perspective. He also has a strong team of different skillsets around him; the strategic planning cycle ended up being a good opportunity for shared leadership between different staff and the board. 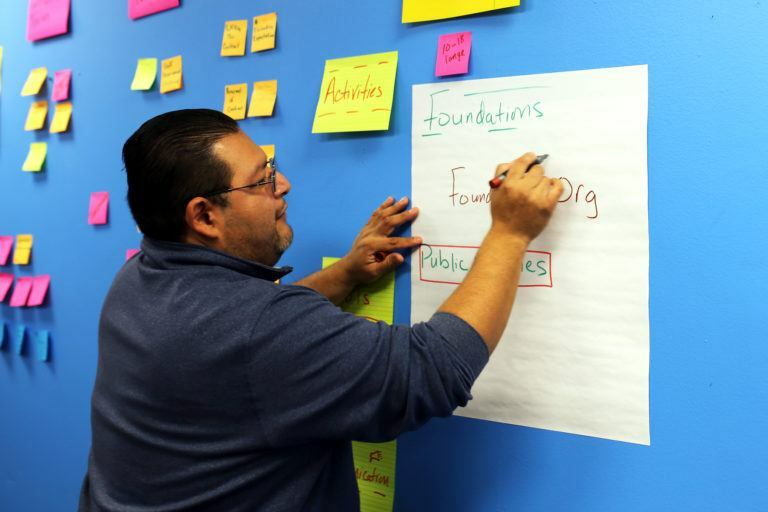 The nonprofit approached Propel Nonprofits when they felt their current roadmap was no longer providing enough direction, especially for funders asking for longer-term goals. “We took a unique approach with Bolder Options’ planning process,” said Jennifer Kramm, the strategic services consultant for Propel Nonprofits who worked most closely with the group. To begin, Bolder Options commissioned a subset of board and staff members, and their first task look back to look forward. Jennifer conducted 15 one-on-one interviews with board and staff members to distill strategic themes, followed by full a board and staff retreat to discuss key findings. Ultimately, different leaders on both staff and the board ended up taking ownership over different pieces of the strategic plan. “It was an example of collaboration and shared leadership in action,” said Jennifer. Besides Darrell, Rob Lyons (outreach director), Laura Lewis (development director), Sarah Schaefer (program director), and a couple board members were all big champions in setting the forward course. And, they’re always taking more mentors. 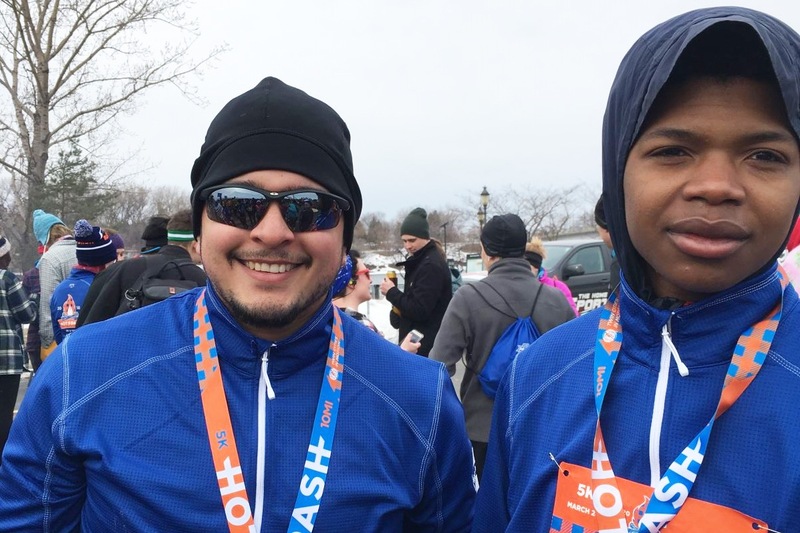 “You don’t have to be a triathlete, just someone who cares about themselves and wants to make a difference in the life of a young person,” encouraged Darrell. For more information about Bolder Options and to look into mentorship opportunities, visit its website. Propel Nonprofits consultants are experienced at providing strategic planning, succession planning, board development, and other strategic services.